This week's pick is from our friends at WPSC Brave New Radio out of William Paterson University. 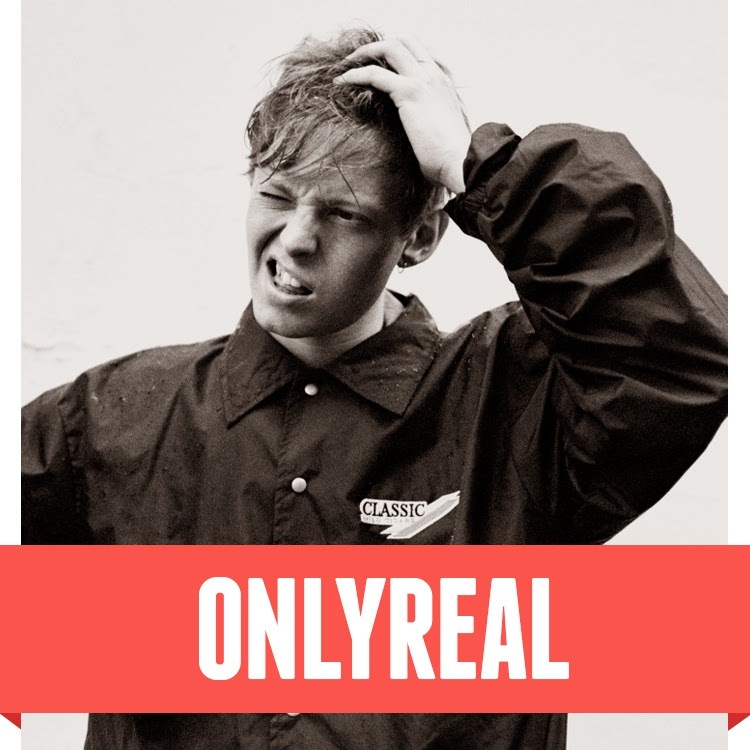 Their submission, "Get It On", by OnlyReal is the perfect summer jam. Music Director, Eric Dolan, perfectly sums up why this track is such a strong submission. Carefully and confidently blending the spaced out guitar of Mac Demarco with the swaggering accent of King Krule, this beachy-brit-hop bounces along ultimately to a beat entirely unique. Brimming with clever lyrics and delectable hooks, this song, and the entire Cadillac Girl EP, revel in a sort of 2014 beach rock meets 90s hip hop glaze, resulting in a deeply enjoyable debut. Stream below and check out the entire album.